Thorne & Derrick Are Leading International Earthing And Lightning Protection Distributors. 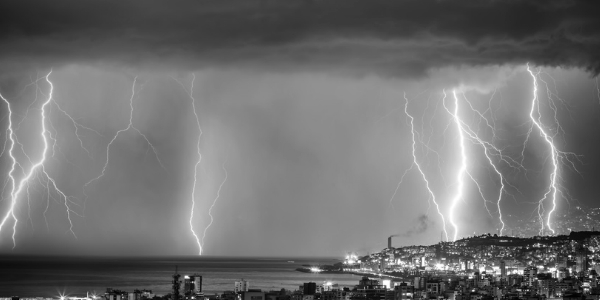 Earthing and lightning protection products including earth plates, earth tapes, earthing bars and rods provides vital protection against potentially damaging lighting strikes. The expertise, design and manufacturing that is required to produce earthing and structural lightning protection ensures damage is mitigated. Products are used globally on projects including high rise commercial and residential buildings, bridges, telecommunications installations, transmission lines and substations. Typically manufactured from copper, earthing and lightning protection will be installed throughout buildings to guide the electrical energy safely into the ground to prevent any structural damage. In addition to standard earthing and lightning protection products, T&D can also supply sure protection and can recommend installers or lightning protection systems. Bespoke products and sizes can also be manufactured to accommodate individual requirements. 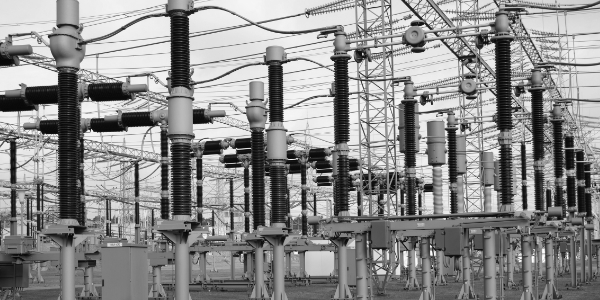 Earthing and lightning protection – Selection and application. How to accurately select the correct protection system. The four key components of the LPS are: Roof termination system, down conductor configuration, earth termination network, bonding. All industries are susceptible to the damage that a lightning strike can cause and the prolonged plant downtime and associated costs. in industries such as petrochemical, the damage caused by a lightning strike can financially exorbitant. This is not just the immediate physical damage caused but also the on-going costs, down times, customer care and associated regulatory fines. The renewable energy industry and in particular wind farms are heavily reliant upon earthing and lightning protection to maintain production. As wind farms are classified as high risk and having a high possibility of being struck by lightning during their lifetime. The main factors that should be considered when designing a normal copper earthing system include soil resistivity, level of lightning protection required and power system earth fault level. For wind turbines the copper earthing system is designed to be independent from soil condition. Throughout modern wind farms, wind turbine generators are interconnected by a copper cable that is buried directly into the ground. This is called a multi-earthed system and reduces step voltage to a tolerable level and protects personnel from damage. Q1/ How do I know if my building requires lighting protection? A1/ There is no intuitive way of telling whether a building requires a certain degree of lightning protection however it is important to carry out a risk assessment in accordance with BS EN 62305:2006 Part 2. As major distributors for earthing and lightning equipment, T&D supply products from Furse, AN Wallis and Kingsmill Earthing. Our product experts can provide in depth technical and product knowledge to help specify the correct lightning protection system.